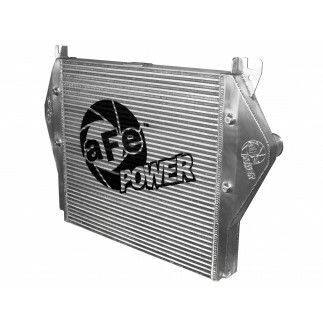 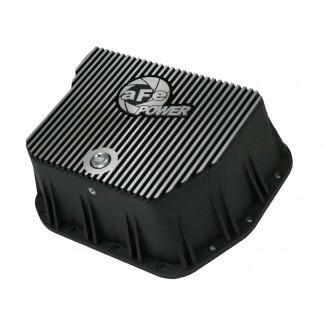 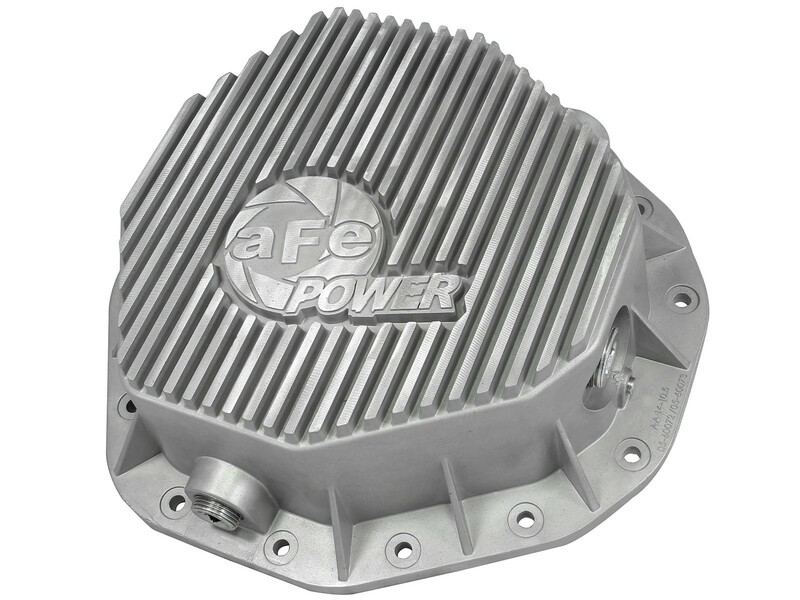 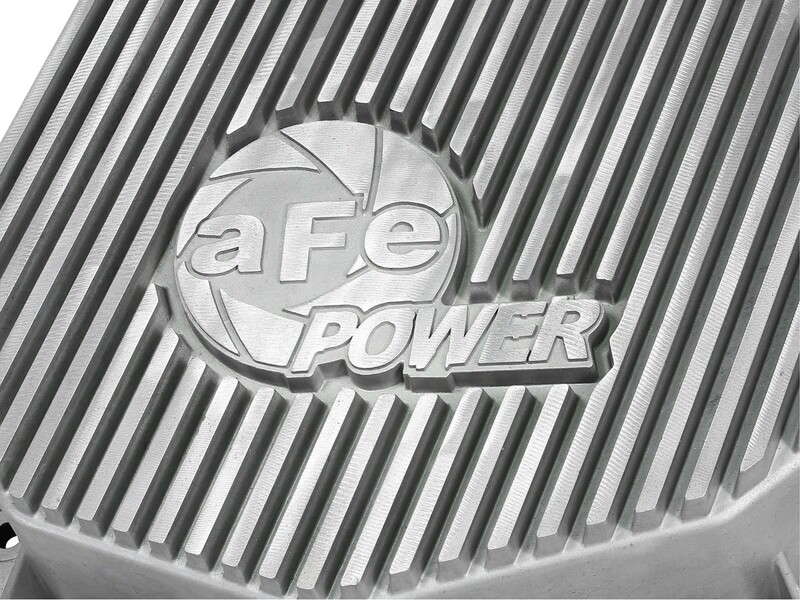 aFe Power's front differential cover brings performance engineering to the protection of your truck's rear-end. 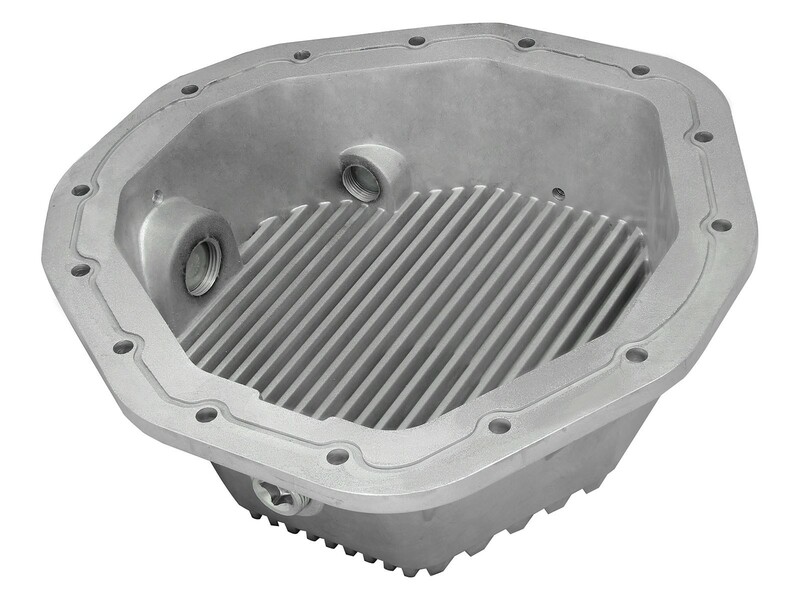 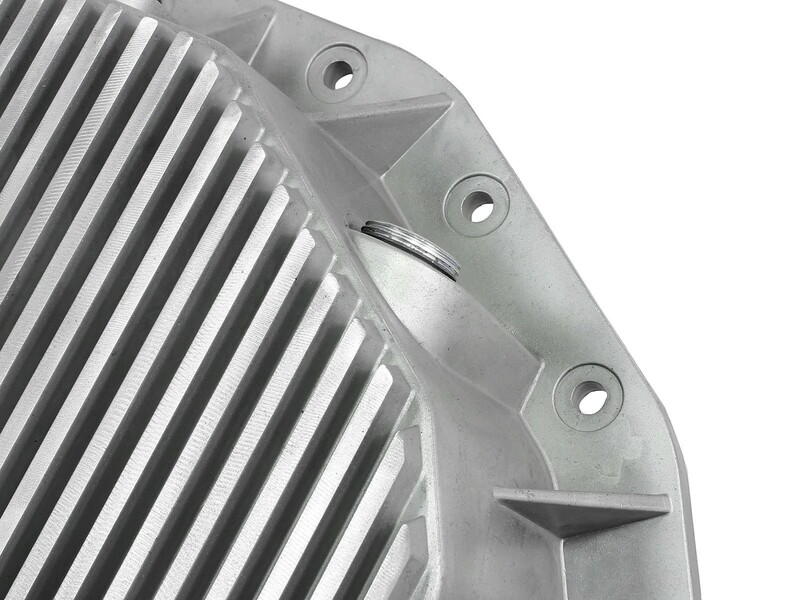 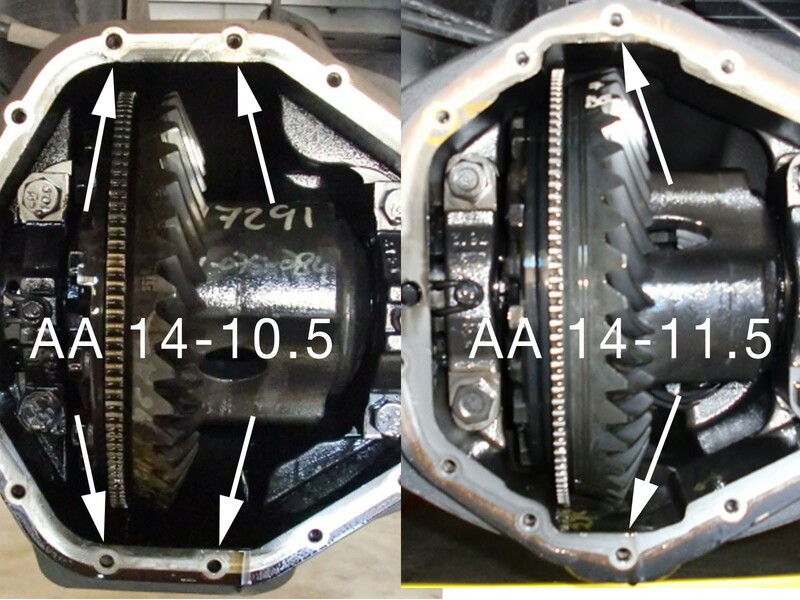 This differential cover is constructed out of durable die-cast A380 aluminum with reinforced ribs for maximum strength. 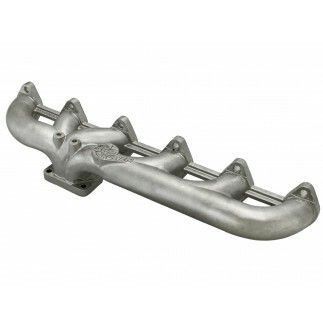 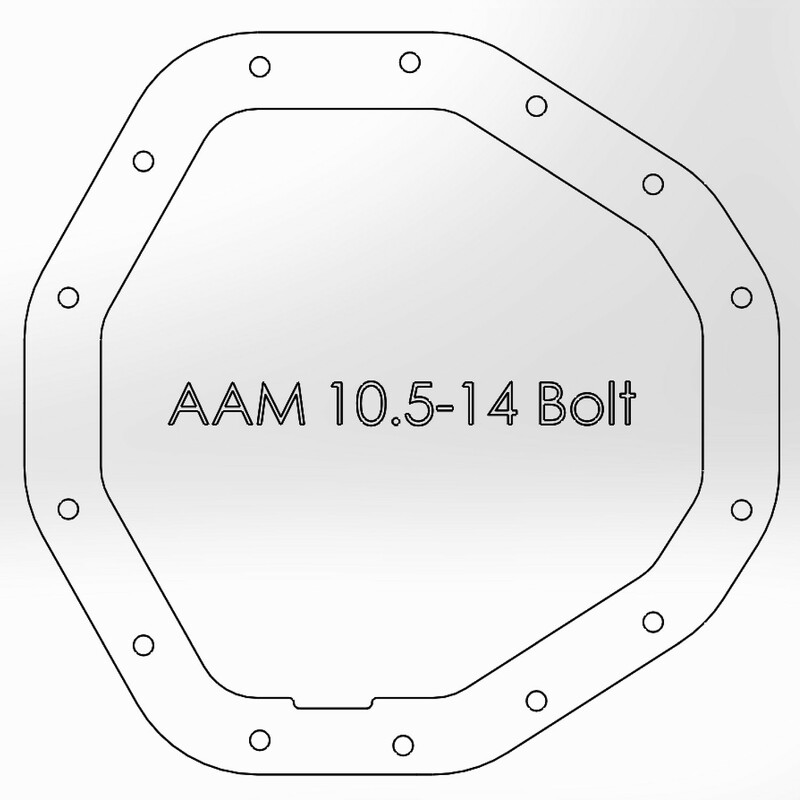 This cover fits the AAM 10.5-14 Bolt Axles. 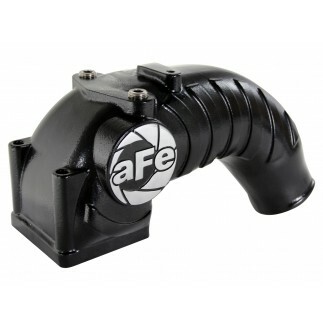 This cover has a 3-1/2 quart capacity.